Precision, skill & passion – the fundamentals of golf and the principles of the Lucaldo philosophy. 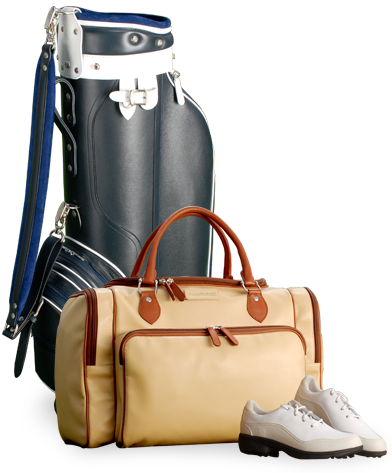 Lucaldo captures the essence of Italian design and sophistication in each of its golf bags and accessories, handmade to perfection from the finest Italian leather. all the excellence of Lucaldo. 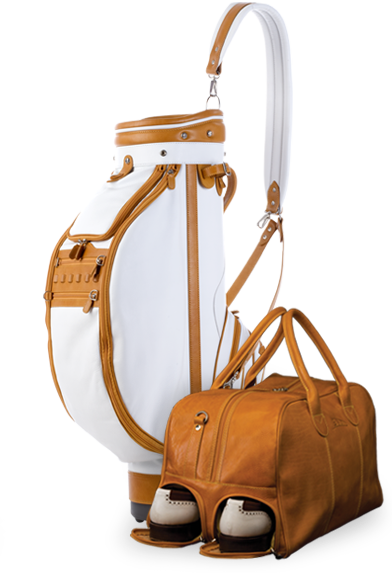 elegance of Italian tradition with the natural beauty of leather. 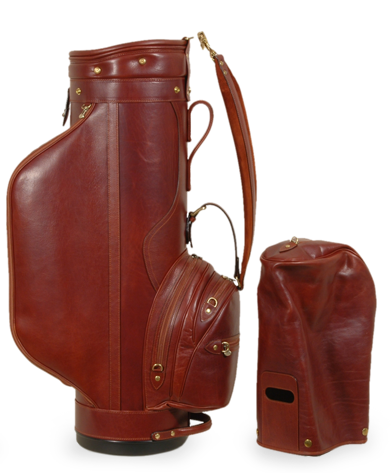 designed by the great Italian golfer Costantino Rocca.